We are the premier Paranormal investigations team in Oklahoma! Founded in 2012 by Rich Finch and Norman Springer C.O.P.S. Began as a hobby initially before several Oklahoma families reached out to the group needing answers to persistent activity within their homes and business. Using Cutting edge technology C.O.P.S. Seeks to find answers by taking viewers LIVE to locations to experience what professional paranormal investigation should be . 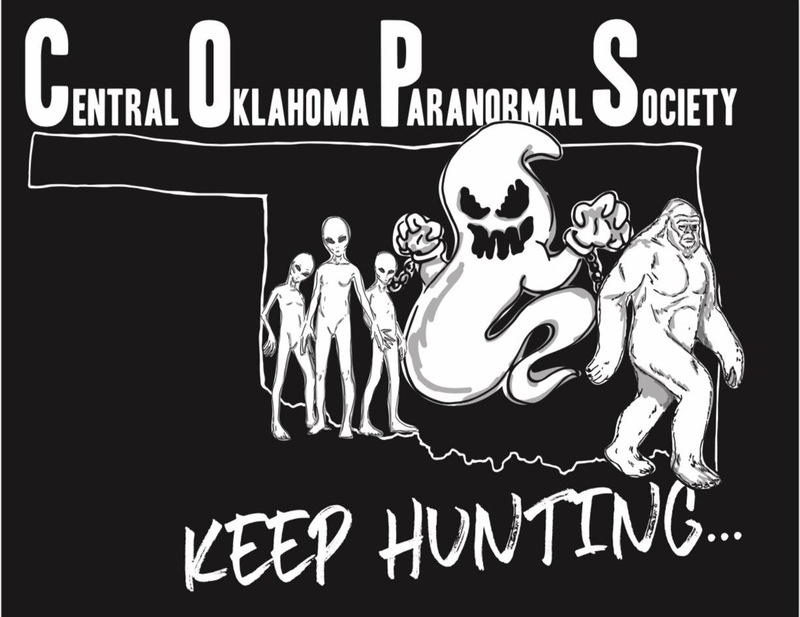 Please visit our Facebook page: Central Oklahoma Paranormal Society. You can find Rich on twitter by searching @ghostcop405 !